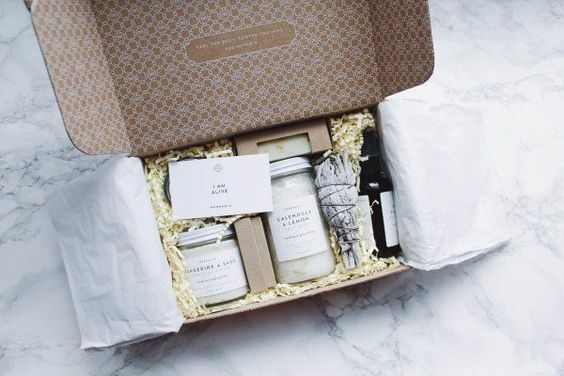 When "subscription box" comes to mind, I think of giggling suburban housewives Instagramming their latest surprise box filled with trendy jewelry and the latest apricot scrubs. I'm not saying there's anything wrong that, it's just not what us bohemians are into. We like exciting things -- rare finds and one-of-a-kind goods. 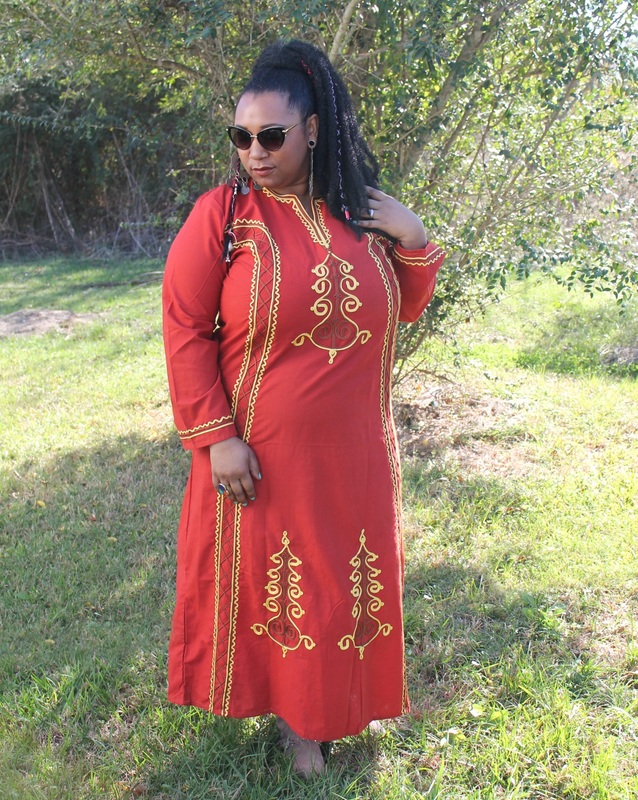 We especially love all things exotic and unorthodox. Wouldn't it be awesome if we could get surprise boxes filled with amazing stuff like that delivered right to our doorstep every month or so? Well... you can! 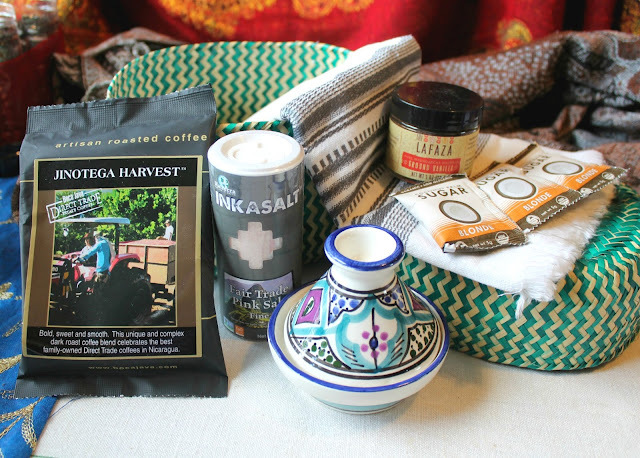 Check out these wonderful subscription boxes, that you'll actually want! My pick!! In fact I took the photo above. I had the pleasure of reviewing one of these boxes and let tell you, it's AMAZING. Each box is filled with at least $70 in value and includes 4-5 handmade items by artists from around the world. Globe In is dedicated to supporting artisans from around the world and in developing countries where, after agriculture, artisan goods are the second largest source of employment. By supporting Globe In, you help reduce poverty by giving these artisans and their communities, a global audience. Every month they highlight one artisan or artisan collective and provide you with ways to crowdfund their special project. Read my review here. Discover the best small batch candle brands from around the country accompanied with a themed surprise gift. With every candle box sent, Karma Candle Club donates to the charity of your choosing. Field to Cup is a tea discovery service that helps you discover unique tastes and flavors sourced from tea farms all over the world. The Apollo jewelry subscription box is so cool because you let them know what kind of jewelry you're in to. After you take a quick little survey about your style preference, you'll receive a surprise jewelry box every month or quarter. They also have accessories for guys! With the Pop Shop America DIY Kit you are just one step away from creating something amazing. They'll provide all of the supplies and all you are left to do is work your creative magic. 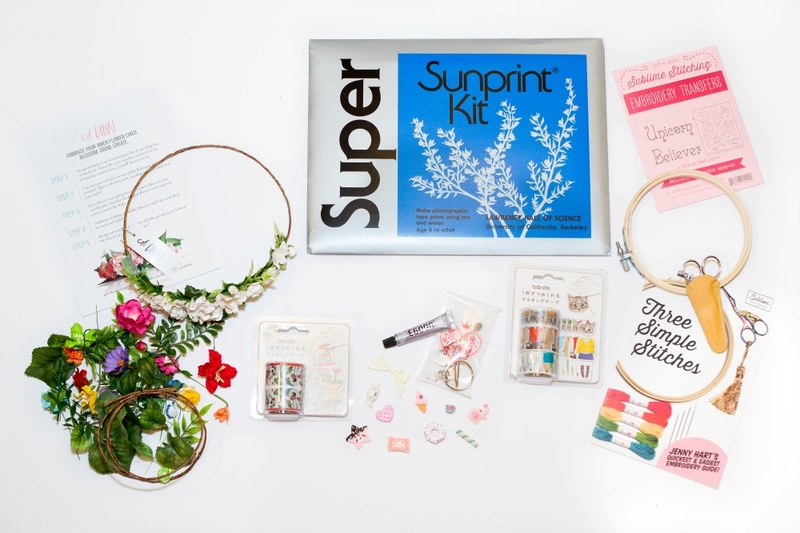 When you sign up for the Pop Shop America DIY Kit you will get 1 DIY Kit per month along with a complimentary goodies. Each month, Piquant chefs will send you a selection of handcrafted spice blends and curated recipes from a specific region or country. 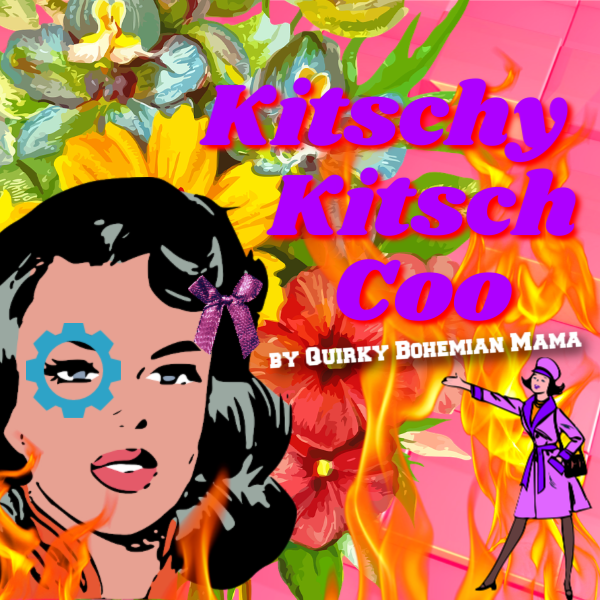 The recipes have shopping lists and step-by-step cooking instructions using their spice blends. True Coffee provides an exceptional product sourced from the regions where many our partners serve providing both predictable, ongoing funding for the organization and sustainable economic benefits to the communities that produce coffee as their primary source of income. This double benefit enables not-for-profit organizations to focus on their true mission and supports the services and communities they serve in multiple ways. 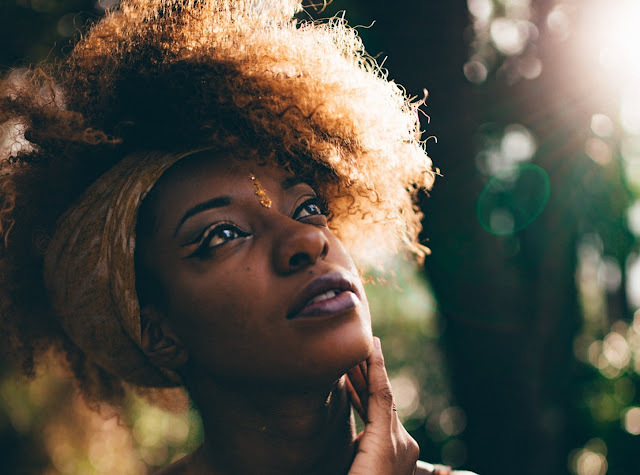 With Merkaela, each quarterly curated collection is built on a theme and includes wellness products, thought-provoking content and music - everything you need to be on your way to a holistic approach to a clear mind, body and spirit. 4 times a year, Zodiac Quarterly sends you a box with 6-8 items curated around astrological themes and your zodiac sign. 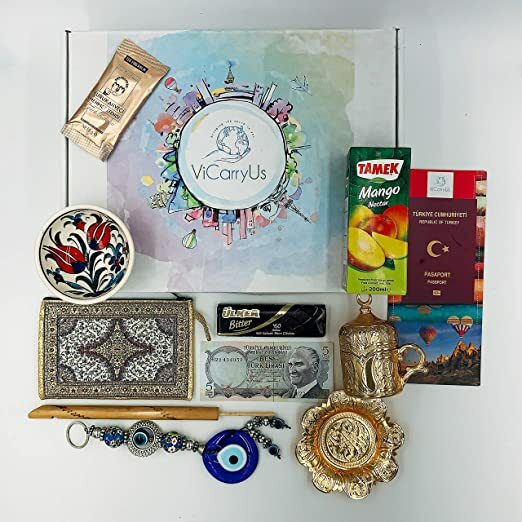 The ViCarryUs Turkish Subscription Box contains 10 exciting items that help you “travel” to Cappadocia, Turkey and truly understand their foods, culture, people, sights, and more! Which box do you fancy?